This week I had the good fortune of being the happy recipient of some excellent musical serendipity. A number of this week’s featured tracks just seemed to magically find me (and my ears!). I love it when this happens! The wonderful byproduct of all this was a musically jammed pack show this week. Don’t forget that you can listen to all of the music from the last episode, “Blues” from the comfort of your browser (click here). This week’s artwork, “heavenly circuits” is a detail of a larger work by yours truly. As noted in this week’s show theme and title, serendipity struck numerous times this week. I discovered this track through an odd combination of events. First, Apple released a new operating system for their mobile devices, iOS 10, which I dowloaded and installed this week. One of the refinements in the new system is a vastly changed and largely improved Music app. In the reorganization and redesign, I discovered a featured playlist that took highlights from my music library to create a new/dynamic playlist featuring music that I would likely enjoy. 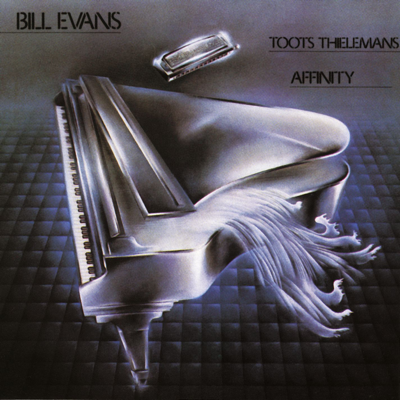 Well…the playlist on a whole was awesome and it included this track, featuring Bill Evans and Toots Thielemans, who passed just a few weeks ago, which I noted on a previous Alloy broadcast. To learn of this fantastic collaboration on one of Evans’ stellar compositions, was really serendipitous, especially given Toots’ passing as well. The serendipitous convergence of new iOS, my appreciation of Evans’ music, and Toots, all rolled into one. Most folks know this tune, by a slightly altered titled, Blue In Green, from the Miles Davis mega-classic, Kind of Blue. This version is off of a 1979 release titled, Affinity that also features the recording debut of bassist Marc Johnson and also features Larry Schneider on sax and flute, as well as Eliot Sigmund on bass. This album also features Evans on electric piano, which by today’s standard would be very contemporary. This instrument relationship did not last. This was apparently the last time Evans uses a Fender Rhoads on a studio album. 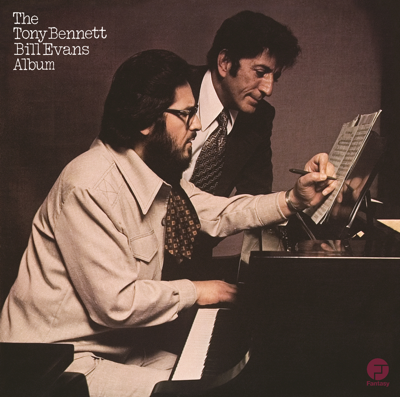 This track is from the fantastic album, The Tony Bennett/Bill Evan’s Album from 1975. This reworked version of “Some Other Time,” which is from the Broadway musical, Our Town, is lyrically pared down from the original. To me, nothing is lost, and in fact, more is gained by this fantastic collaboration. This is one of my absolute favorite Bill Evan’s compositions augmented by the vocal styling of the unmistakable Tony Bennett. If you like this one, check out these two Evans tracks: Peace Piece and Some Other Time. Also checkout the playlist from the Bill Evans Alloy special episode from a year ago. 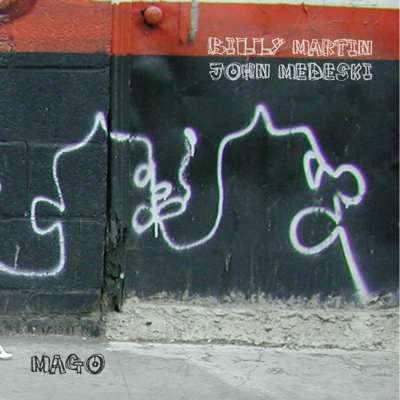 This track (and album, Mago) features two-thirds of the great trio, Medeski, Martin, and Wood. I discovered this track, serendipitously, via a recommendation by my brother (and fellow passionate music explorer). While bassist Chris Wood was off doing another project, Martin and Medeski collaborated to create the album that features this track. The versatility and expansiveness of the Hammond Organ sound, and Medeski’s brilliance at it, fills the lack of any bass guitar. Add to that Billy Martin’s equally expansive percussion sense and what is not there is replaced by what is—a highly charged exchange that is massively engaging. In my relatively short tenure doing radio broadcasts, I have noticed that it is not unusual for artists and bands to put the strongest track, first. Perhaps this is due to our shorter attention spans and not trusting that listeners will go deeper into the albums track list. 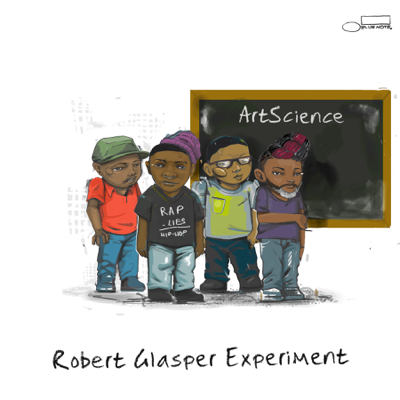 This largely R&B infused album, ArtScience, fits that description—the first track is singularly different, and in my opinion, one of the more compelling tracks on the album. This classic trip funk track is off Space Orphan’s debut album titled, Shut Up About the Sun. I do not know much at this point about this group other than their prog leaning sound. Check out their site for more details. Modern day cover wizards, Bad Plus, take on reworking the Peter Gabriel classic Games Without Frontiers. on their latest release It’s Hard. I have always admired their instincts when selecting and reimagining veritable classics of the rock/alt world—Nirvana (Smells Like Teen Spirit), Blondie (Heart of Glass), and even Black Sabbath (Iron Man) to name just a few. I really like the idea that today’s songbook has evolved to include compositions from any genre. 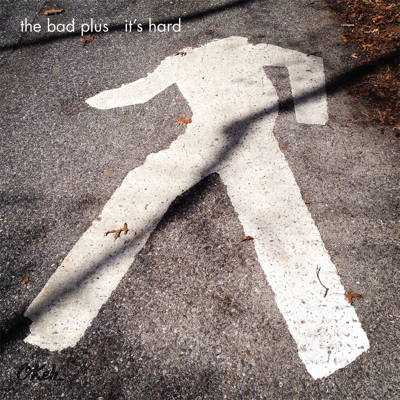 The Bad Plus are one of the major forces in this evolutionary process. This track adds to that unique legacy. Buchla’s vision was to make new instruments for new music, and his work encouraged new ways of thinking about sound and music. His designs used a new language for discussing sound, controlling sound and performing with it. He founded Buchla and Associates in 1962, and in 1963 he created the 100 series Modular Electronic Music System. His early systems were central to the pioneering 60’s electronic works of Morton Subotnick. Subotnick and Buchla’s work helped define what is now known as ‘West Coast Synthesis‘. 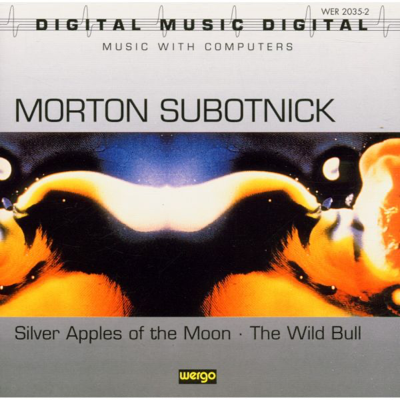 I though it would be fitting to feature part of Morton Sobotnick’s classic, “Silver Apples Of The Moon” in honor of Bucvla’s passing. This track is from the excellent compilation, OHM+: The Early Gurus Of Electronic Music. You might stand a better chance of finding this work, in its entirety, via the links provided below. You can also checkout these posts from Alloy for more Buchla-related material: “I Dream of Wires” and “…sound designer to musician”. 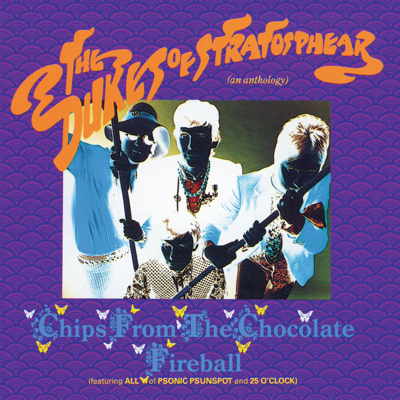 Dukes of Stratosphear: Chips from the Chocolate Fireball aka XTC is a master class in how to create a musical collage, pastiche of so much great psychedelic references it can make your ears spin. To think that this was created while maintaining the regular catalog of XTC greatness, boggles my mind. This album is both so much fun and so beautifully created, plus injected with XTC/Andy Partridge humor, that it holds up after repeated listens. Beatles, Stones, Sid Barrett-Pink Floyd and in this case, The Beach Boys are referenced in abundance across this compilation of the Great Dukes. Mu is often translated as “nothingness,” but as the response in Zen’s most famous koan, the gesture speaks to a truth deeper than rational dualistic thinking can obtain—therefore also resonating with the creative mindset accompanying the purest forms of musical improvisation. 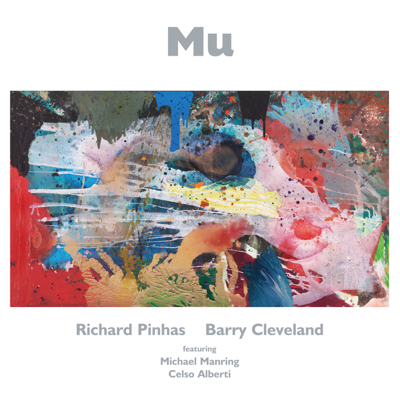 The music created by French guitar iconoclast and electronic music pioneer Richard Pinhas and insistently inventive San Francisco Bay Area guitarist Barry Cleveland on Mu originated in just such a way, arising seemingly from “nothingness.” The two had contemplated performing as well as recording together for several years before their stars finally aligned, and they played several Bay Area shows during the same period that Mu was recorded. 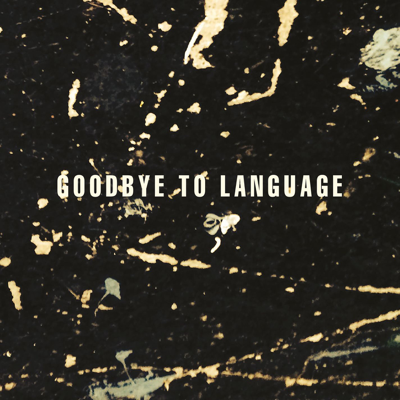 Goodbye to Language This album was released on … ?? Start to finish, excellent. If you like Lanois’ slide guitar work, his ambient leanings, and his album Bella Donna, this one will not disappoint–not at all. Atmospheric, gorgeous, transcendent, simply excellent. Wow. This week I had the good fortune of being the happy recipient of some excellent musical serendipity. A number of this week’s featured tracks just seemed to magically find me (and my ears!). I love it when this happens! Tune into this week’s show to hear these tracks as well as a number of excellent new releases that found a path to my door. A musically jammed pack show this week! Lend an open ear and listen live on Tuesday via the web stream or on your mobile device via TuneIn by clicking here at 9AM. Also, don't forget that you can listen to all of the music from the last episode, “Blues” from the comfort of your browser (click here). This week's artwork, “heavenly circuits” is a detail of a larger work by yours truly.